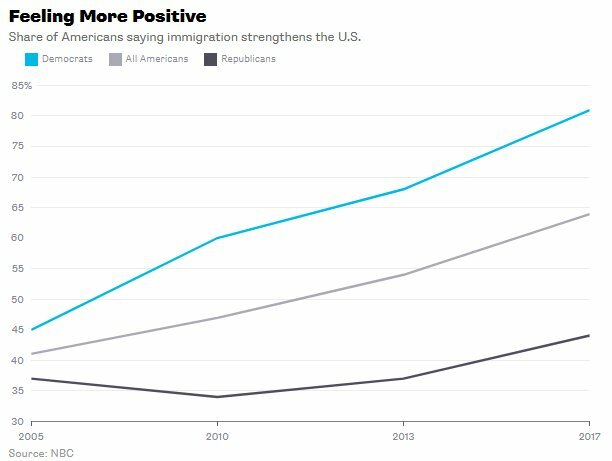 Immigration is the big issue in 2018. I've been writing about it for a while. So here's a thread of articles, facts, and graphs that you can use in the immigration debate. First: Why immigration at all? Why do we need to bring newcomers into our country? 1. They pay for the retirements of the native-born. 2. They are highly entrepreneurial. 3. They help keep America the center of the world economy. (bloomberg.com/view/articles/…) Immigrants also help save declining towns, counties, and states. Immigration is the best hope for the Midwest and Northeast. 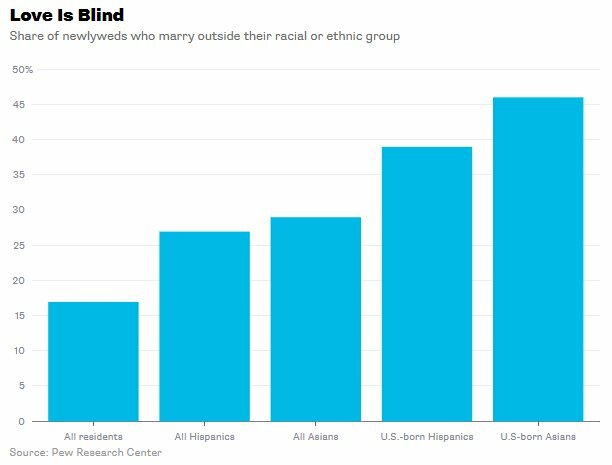 (bloomberg.com/view/articles/…) Finally, Americans just LIKE immigrants. Now, let's address the arguments AGAINST immigration. The first argument against immigration is economic. "Immigrants take jobs away from the native-born!" Probably not. (bloomberg.com/view/articles/…) (bloomberg.com/view/articles/…)You may have heard that George Borjas of Harvard says immigration hurts native workers. He does. But he's in the distinct minority. And the research methods he uses are often suspect. The vast weight of evidence is against Borjas. (bloomberg.com/view/articles/…)The second argument against immigration is legal. "We just want to enforce the law! We like LEGAL immigration, just not ILLEGAL!" 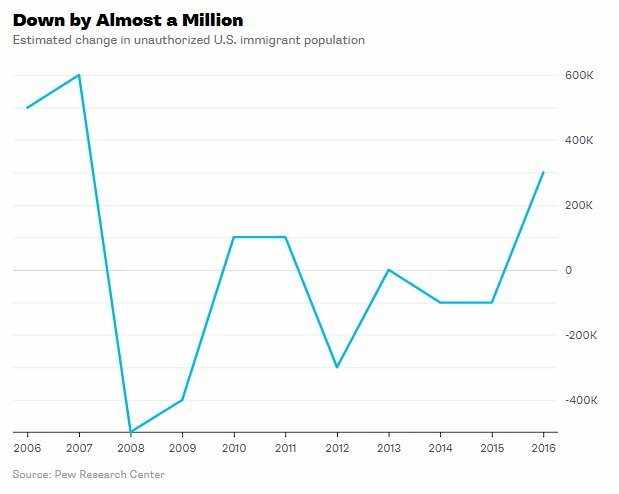 Well, guess what: The number of illegal immigrants living in America has actually FALLEN, not risen, over the last decade. 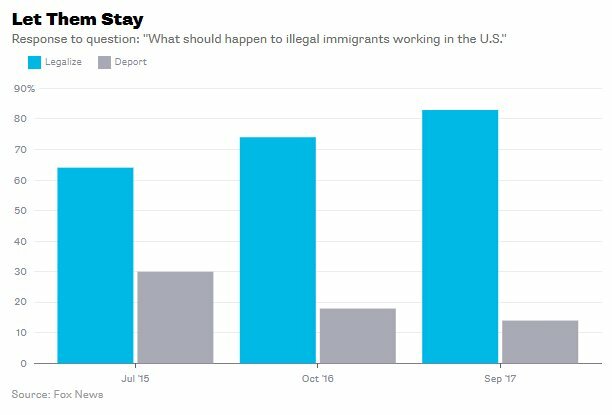 Furthermore, Americans favor a path to citizenship over deportation. Enforcing the law is good, but most Americans agree it's not worth turning our society into a police state just to kick out people who live here. The third argument against immigration is fiscal. 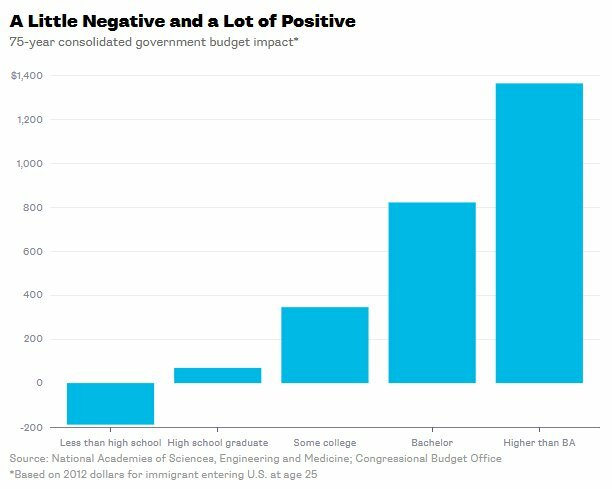 "Immigrants are a drain on government resources!" The fourth argument against immigration is cultural. Well, yes they do. (bloomberg.com/view/articles/…) Today's immigrants learn English just as fast (or faster than) previous waves. What's more, immigrants' political attitudes are similar to Americans' attitudes. Immigrants are not importing foreign values that are going to displace traditional American values. (object.cato.org/sites/cato.org…) The fifth argument against immigration is racist. "Immigrants come from shithole countries, so they'll make America a shithole too!" 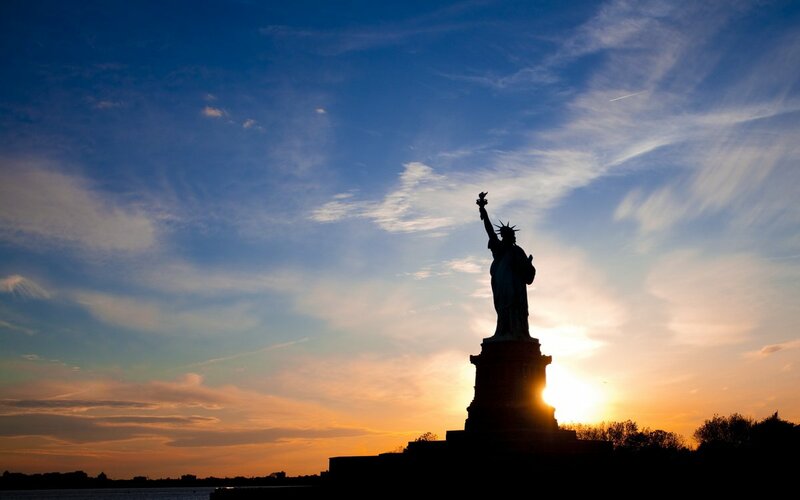 To sum up: There are many good reasons to keep letting immigrants into the U.S., and to let in even more than we currently do. There are few good reasons to tighten restrictions.